Suitable for measuring Brake Horse Power of different types of Prime movers like Diesel , Petrol Engine, Electrical Motors, Vehicles. 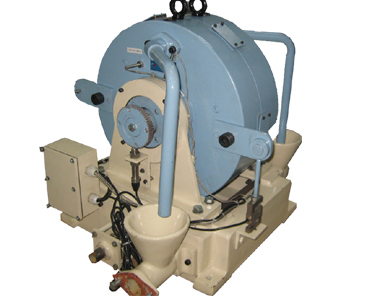 Eddy Current Dynamometers (ECD) cater to a wide range of requirements of Prime Movers from 10 to 100 BHP with RPM varying from 1500 to 5000 RPM. 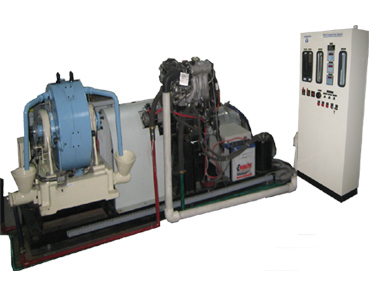 Engines and Dynamometers can be of various capacities and RPM as per requirements. 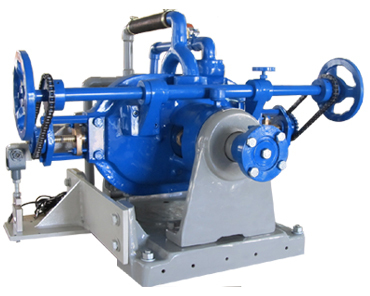 Both are mounted on a common fabricated base frame and are coupled by an Universal Propeller Shaft. 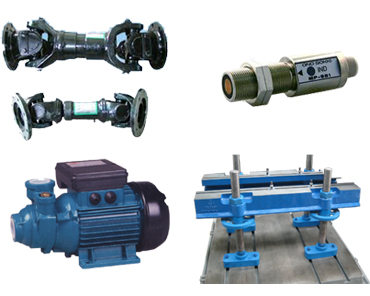 Technomech was established in 1987 to cater to needs of Prime Mover Test Equipments. Along with it, the company also ventured into Control Panel fabrication and Contract Assembly work. Ethos, 22, Hadapsar Industrial Estate, Pune 411013.